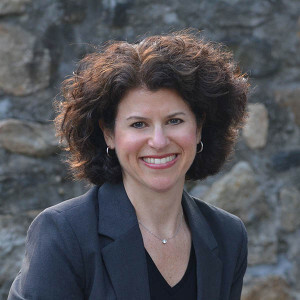 (June 9, 2015) Joan Garbow, a Professional Geriatric Care Manager from Ridgefield, CT, was elected an Officer of the Board of Directors of the Connecticut Geriatrics Society on June 9, 2015 at the CGS Annual Meeting. The Connecticut Geriatrics Society, founded in 1997, is affiliated with the American Geriatrics Society. The mission of the organization is to improve the health, independence and quality of life of all older people. The Connecticut Geriatrics Society meets in Fairfield County, hosting speakers of relevant topics related to the field of geriatrics, and for professionals and organizations that serve the elderly population to share relevant issues. For more information on The Connecticut Geriatrics Society, contact Joan at joan@garbow.com.